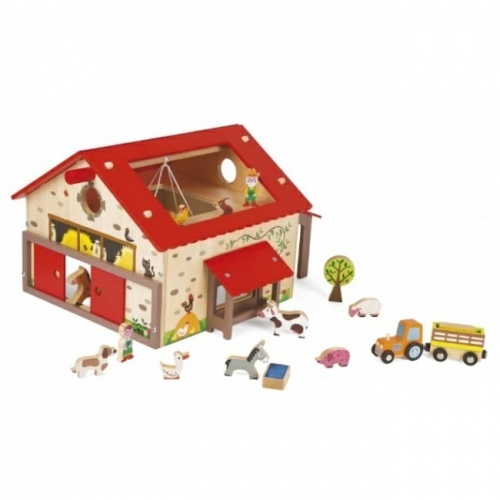 Time to head out into the country, let your child do a spot of farming with their very own wooden play farm where they can take charge of tending to the animals. 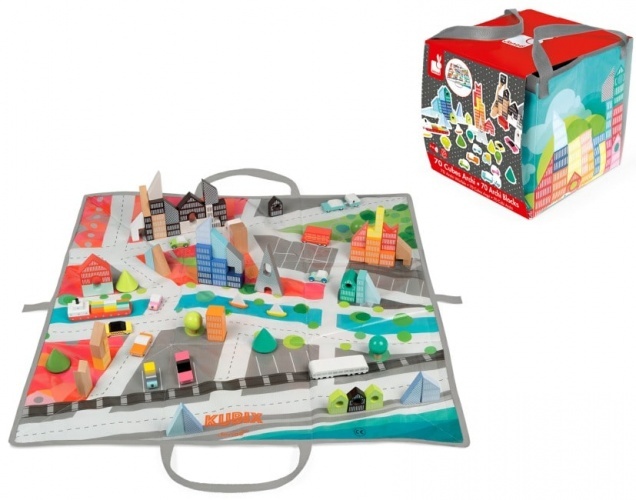 Do you have a budding builder? 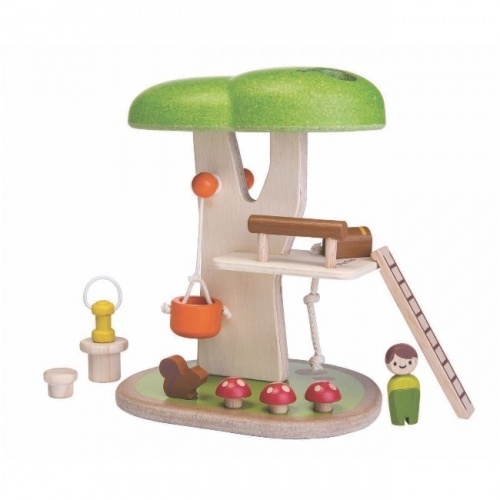 They can now create their own towns and villages with the wooden play sets we have on offer. 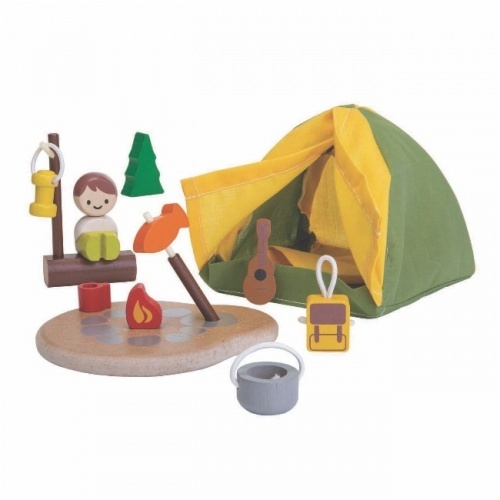 With our sets providing hours of fun, they can let their creative imagination loose.